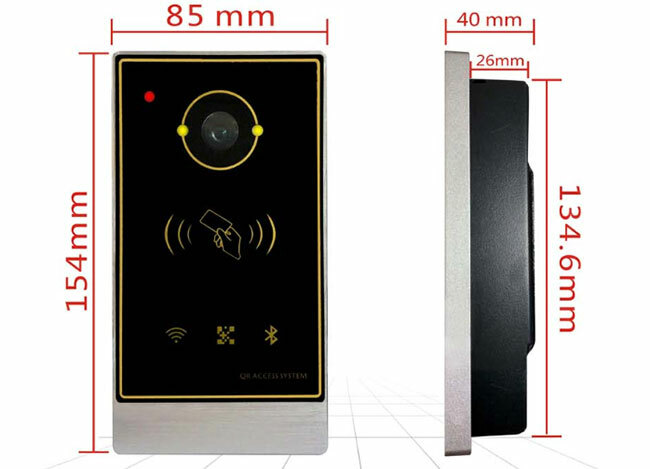 QR Code Access Control Devices RD007 has Wiegand 26/ 34 output when the product is used as a 2d code reader, which can make the traditional access control, lift control, yard products, own the 2d code access function immediately without changing the main controller. And can access legally when it must comply with the rules of the 2d code so that the traditional access control, lift control and yard products have a real CPU system security level at once and reduce system costs greatly. 1. Embedded multitasking real-time operating system, the system can be fully activated with 3 seconds. 2. 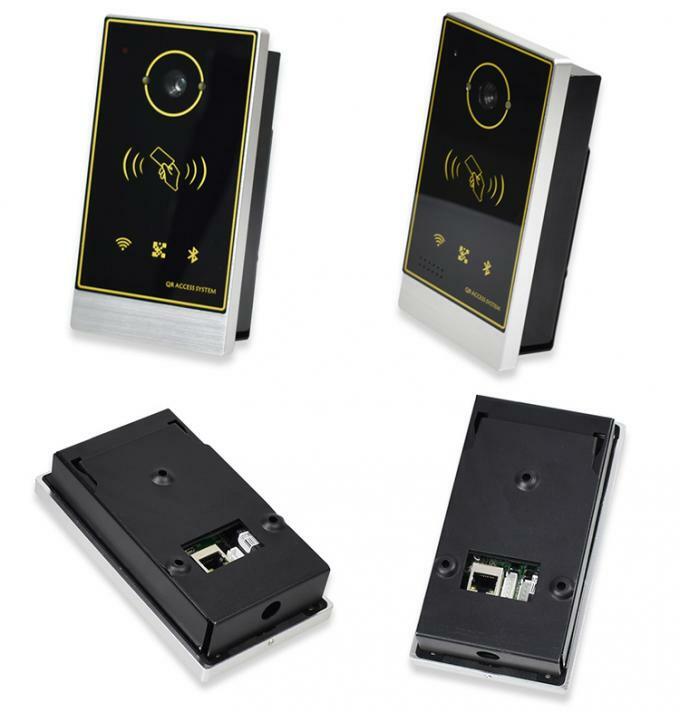 Single-door access control + 2d code scanner engine + the second generation ID card reader three in one card products. Make site installation and maintenance become simple with lower cost. 3. 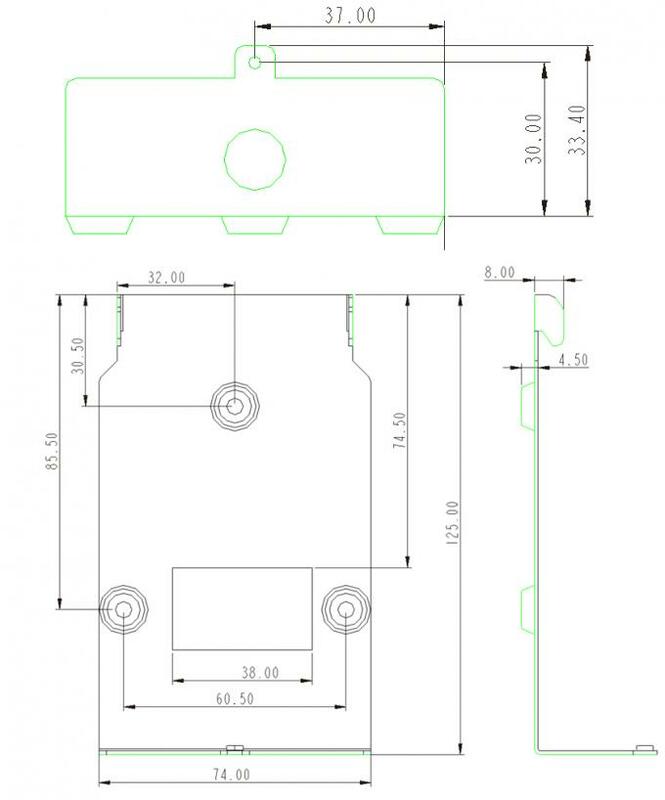 The product has Wiegand 26/ 34 output, when the product is used as a 2d code reader, which can make the traditional access control, lift control, yard products, own the 2d code access function immediately without changing the main controller. And can access legally when it must comply with the rules of the 2d code so that the traditional access control, lift control and yard products have a real CPU system security level at once and reduce system costs greatly. 4. The product has 2-channel relay output, in addition to 1 channel to control the door lock, other 1 channel to control the door opener, lights, players, valves and so on. 5. The product has voice amplifier and speakers whose commonly used access incidents can be set, the network control play nearly 150 voices that can be customized. 6. Meet the agreed rules of the encrypted 2d code, in the case of no network, you can open the door or barrier directly. 7. Common parameters such as network IP parameters, lock delay, Wiegand 26/34, etc., can be set directly through the 2d code to make on-site debugging easier. 8. Equipment capacity: card 35,000 pieces, record 50,000 pieces, 2d code times 100,000, records and 2d code times are automatically looped over capacity. 9. The product uses the battery-free clock to maintain the circuit, eliminating the need to replace the battery regularly as well as express delivery troubles without batteries. 10. The product uses the data memory and the ferroelectric memory, even if the device suddenly power-down, it will not lose the stored data to ensure data safe and reliable. Symbologies 2D: PDF417, QR CODE, DATA MATRIX, Support reading screen and printed code. 3. Can read like ISO14443Aor ISO14443B card serial number. S70 IC card), SRIX4K, etc. 4. Barcode or 2D code input. associated card number output in compliance with QR code reservation rules. 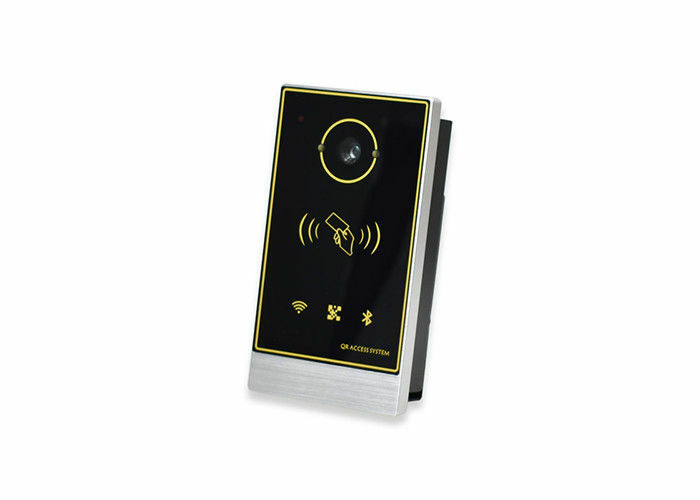 can control door opener, light, water valve, etc.